I recently purchased a new 3B+ board and although the board board itself is working fine, I can't get the PiNoir camera to work. The camera works fine on an another 3B board. 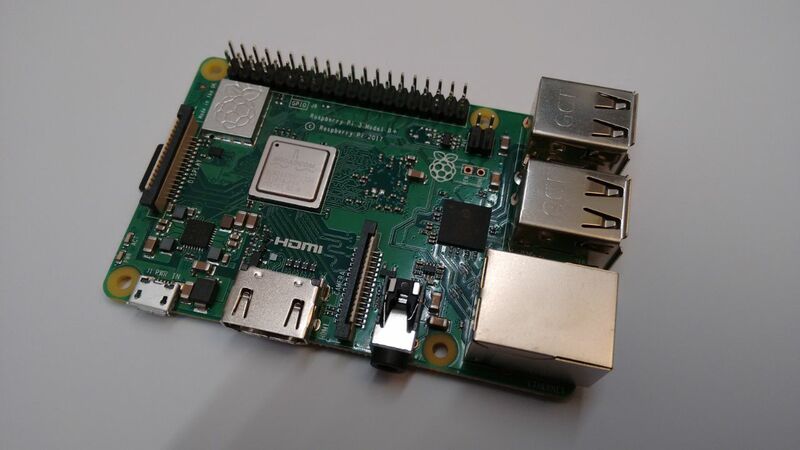 I tried several tricks on software level (raspi-config, v4l2 driver,...) and checked several times that the hardware connection is correct. What triggered me is that I switched the orientation of the ribbon cable on purpose and this resulted in a short-circuit / faulty voltages. This surprised me, as the connector is apparently connecting only one side of the ribbon. I then compared my board with official pictures. It looks like my board has the camera and display connectors soldered the wrong way around. Are the camera and display connectors soldered the wrong way around, or do I simply have connectors with an alternative mechanical design? Browse other questions tagged camera pi-3b+ connectors or ask your own question. Is the camera module present? How fast should the camera board be? 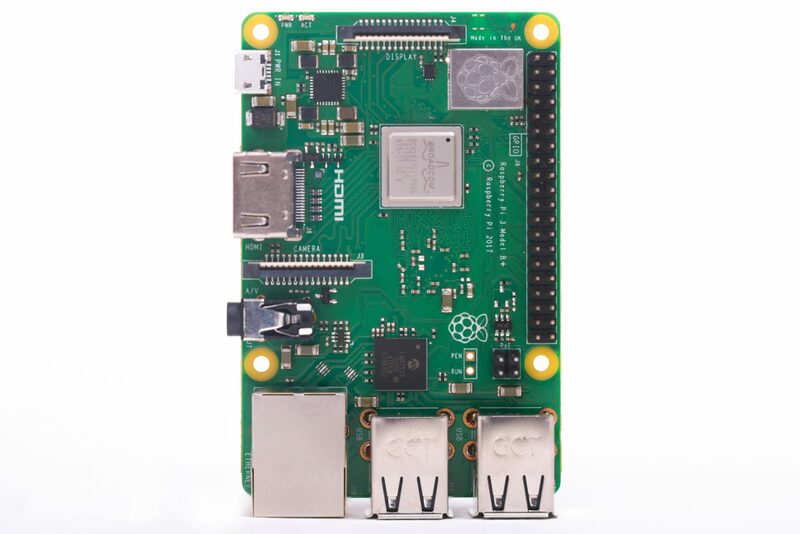 Are there any alternatives to the Pi Camera? What are the intrinsic parameters for Camera Module v2, or where can I find them?